It used to be that perishable food could not be stored in a kitchen for very long and few items could be cooked due to limited numbers of appliances and kitchen tools. However, modern kitchen technology advances more every year with new gadgets and appliances, making it easier, safer and more efficient to cook meals, clean our dishes and keep our food fresh. 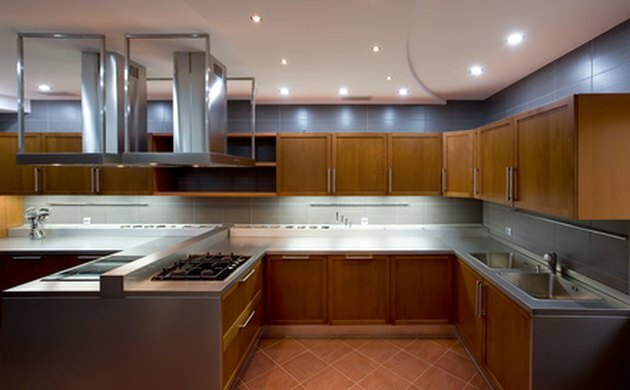 Modern kitchens have a number of technological advances. With dishwashers now standard in kitchens able to clean all of the dishes from very large meals in just thirty minutes, much more efficiency can be had in the modern kitchen while cooking meals. This allows restaurants to serve food much more quickly, as when plates are cleared from a table, they can be washed while other plates are being used to serve food, so the cooking and serving process is not broken down by having to clean the dishes off. These dishwashers also have the capability to hold and effectively clean more dishes then ever before. This saves people in commercial kitchens and in home kitchens time and gives them the freedom to do something else while the appliance works for them. Meals can also be made more quickly with our modern kitchen technology. Stoves can produce very strong flames that can boil water more quickly and ovens can preheat almost immediately, whereas in the past cooks had to wait for these types of things. Rather then having to chop a number of vegetables or pieces of fruit, other appliances like blenders or Slap Chop cooking tools can be used to make this happen in a fraction of the time. This allows meals to be cooked more quickly, giving chefs more freedom to make more food or concentrate on making their meals more complex then ever before. Refrigerators and deep freezers are some of the most important pieces of technology in a modern kitchen, as they allow people to buy food and hold on to it for a long period of time without forcing them to eat it immediately or at least before it spoils. The refrigerator also allows people to monitor the freshness of food, as they can be set at certain temperatures and people will know how long it takes before the food will spoil. Deep freezers allow people to freeze perishable food for extended periods of time to be eaten at a much later date, allowing them to save meals for special occasions. What Is a Celery Vase? 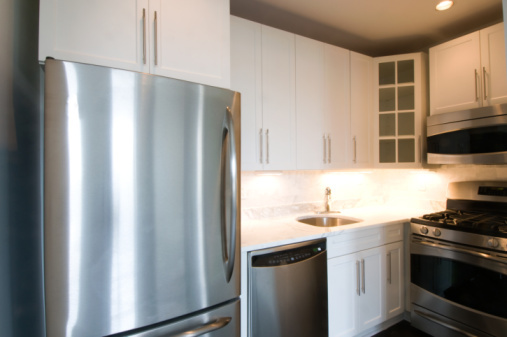 What Are the Benefits of a Refrigerator?